To some, a towering tree in the garden is a thing of beauty and grace to be enjoyed and cherished. To others, it’s nothing but trouble. It blocks the sun, obscures the view and sheds leaves for months on end. 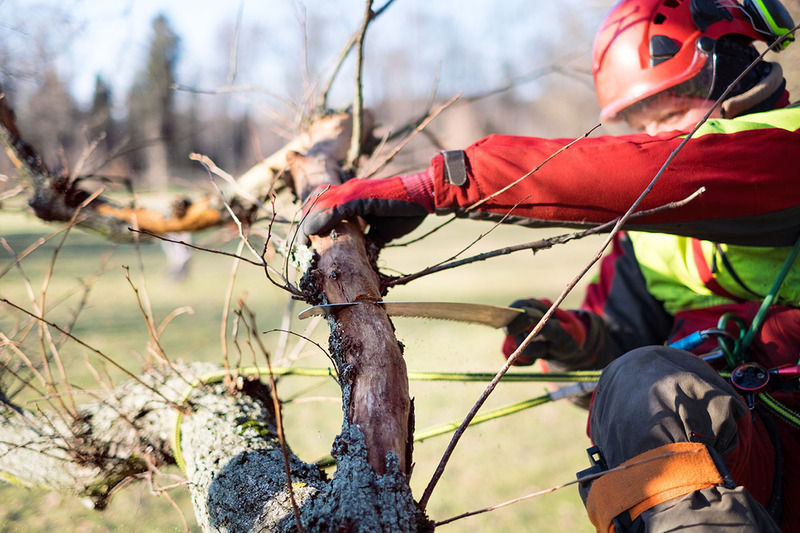 Regardless of which camp you’re in, when it comes to pruning or removing trees, you should call in the professionals. David Glenn is the president of the New Zealand Arboricultural Association and notable trees registrar for the Royal New Zealand Institute of Horticulture, so he knows his Rimu from his Rata, his chainsaws from his handsaws. And he knows a good arborist when he sees one. “An arborist needs to combine the needs of the person with the needs of the tree. This is where their skill is crucial, as different trees respond differently to various treatments,” he says. However, David says that arborists tend to specialise in either pruning or tree-felling. Tree-felling, especially around houses and powerlines, is very tricky and requires a high level of skill, so in your contact with an arborist, ask if they’re pruners or fellers. Also ask about their insurance – sometimes tree-felling is excluded on a residential policy. 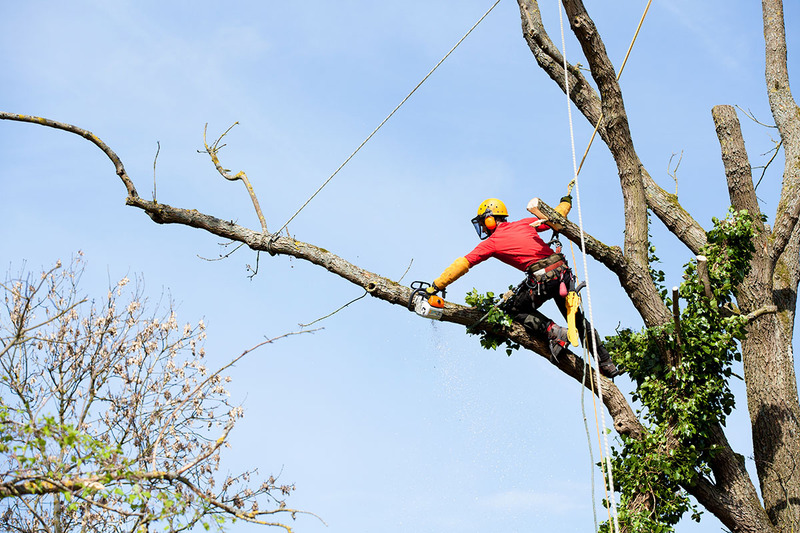 Aside from pruning and felling trees, a qualified arborist should be able to advise you of your legal rights for neighbouring trees overhanging or shading your property. 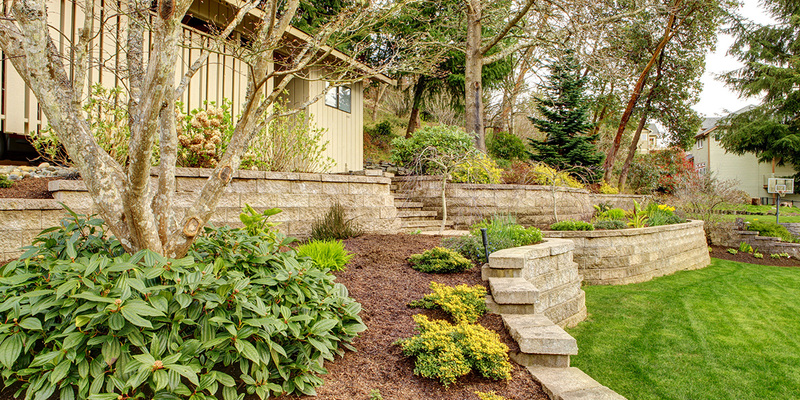 Also, when you’re thinking of planting, they can give you sound information on the best choice of tree for the site. It’s very important that your arborist gets the chance for a full consultation prior to providing a quote and undertaking any work. They will need to visit the property to view the tree in question and identify any issues that could cause difficulties when undertaking the task; things like power lines, underground services, roads, the slope of the section and the garden in general. These potential problems should all be on the quote. The health of the tree in question also needs to be discussed, with the arborist identifying disease, decay and root issues. Also, as part of the quote, the arborist will check if resource consent is required. 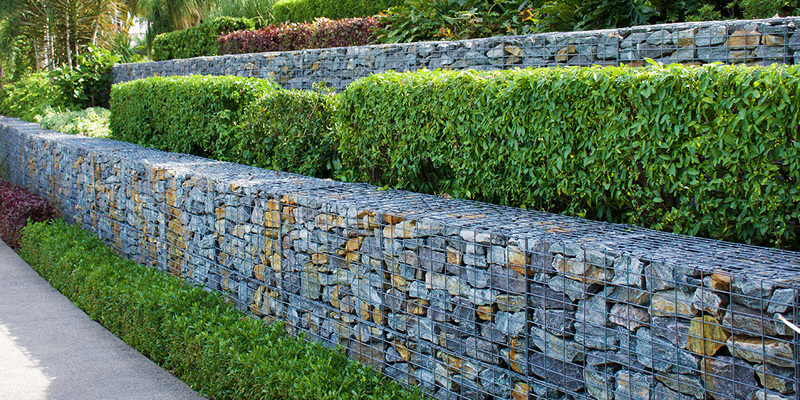 Your quote should also detail how the debris is to be dealt with – getting rid of it is half the job. Do you want it left on site? Chipped and removed to be sold as mulch? Chipped and left on site for you to use as mulch? Or chopped into firewood? 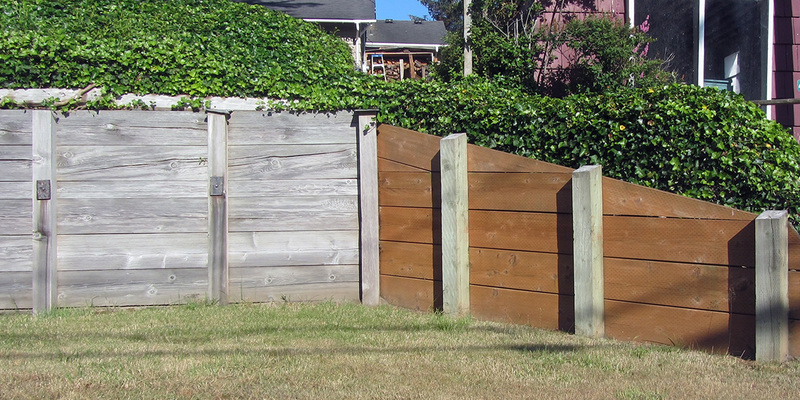 The quote should be detailed, right down to the size of the wood chips you want, as each of these disposal methods takes a different amount of time. When you’re having a tree felled, stump removal is not usually part of the job. So, ask for it to be included if you want it done. How the stump is to be dealt with once it’s removed should also be in the quote – be aware, a tree stump can provide a surprisingly large pile of woodchips! The tree team will arrive on site with an array of gear – up to five different-sized chainsaws, a wide range of ropes for climbing and roping branches down, handsaws and secateurs for small pruning jobs, a brushwood chipper, a small truck, possibly a small crane to lift branches, and a stump grinder if required. How many people show up will depend on the job. David says it would take one arborist two hours to formatively shape a 20-year-old oak tree, but it would take a three-man team a full day to thin and prune a 120-year-old oak. Felling a large tree could take two full days. Tree work is covered by the OSH code of practice, with which all arborists must comply. 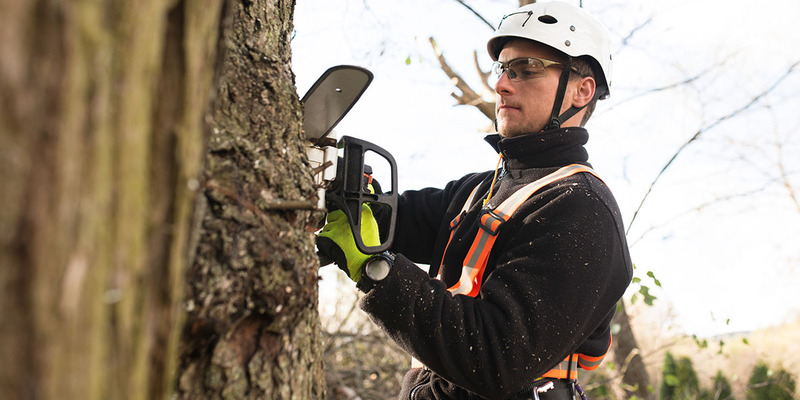 So, your tree team will have hearing and eye protection gear, hard hats, steel-capped boots and the appropriate chainsaw safety equipment. The biggest thing to bear in mind, though, says David, is to be sure that when you receive a price for the work, you are absolutely clear as to whether it’s a quote or an estimate. You don’t want any nasty surprises when the bill arrives! I love taking care of trees and making sure they grow well. I would love to learn more about what else arborists do. I am interested to know what to do with tree root problems and the need for tree root pruning so that the integrity of the mature tree will not be compromised. I like that you mentioned that a good arborist will balance the needs of the customer and the needs of the tree! My wife and I have many beautiful trees in our yard. We want to maintain them and keep them healthy, but some branches are getting to close to our home to be safe. I will definitely keep these tips in mind as I look for an arborist, thanks a lot!